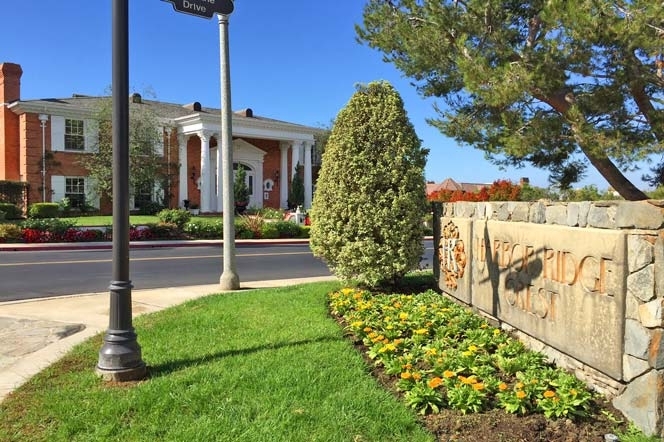 Harbor Ridge Crest community is located in Newport Beach, California. Harbor Ridge Crest homes typically range in the $1,300,000 - $1,600,000 range and situated in an exclusive gated community in Newport Beach. 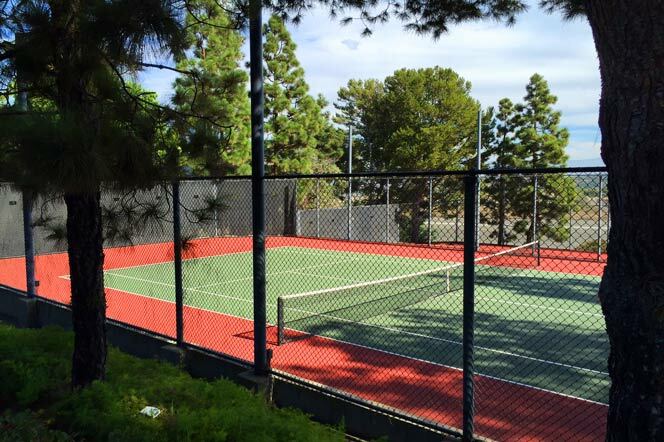 Located in the Harbor View area of Newport Beach, Harbor Ridge Crest community offers 24 hour guard gated security, 4 pools, spa and tennis courts. Homeowners association dues in the community will typically range $257 a month and include the amenities listed above. 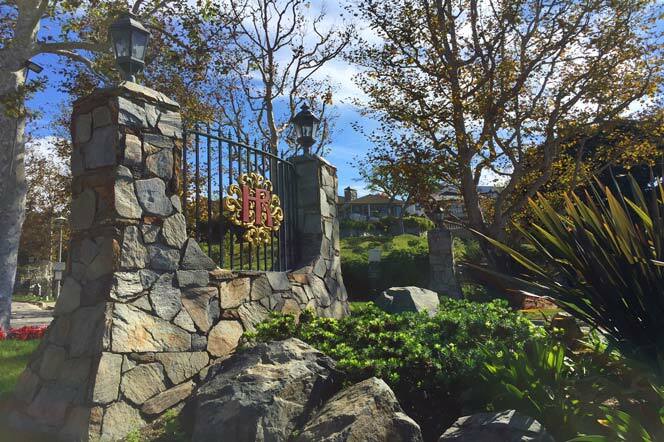 For more information about Harbor Ridge Crest homes for sale please contact us today at 949-444-1901. We specialize in the Harbor Ridge Crest community and Newport Beach Real Estate. The Harbor Ridge Crest community is located in the greater Harbor Ridge community and is locate next to a large reservoir. 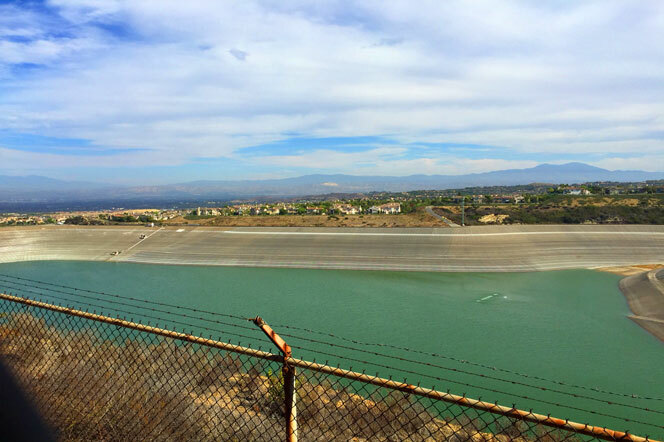 Water levels for the reservoir have dropped significantly in 2014 as water levels use to be at the very upper level not too long ago. The Crest neighborhood has small individual community pool area as well as multiple tennis courts that overlook the reservoir. This is a very secure neighborhood with some of the most expensive homes to be found in Newport Beach.